Heritage Estates is comprised of 27 single family homes and 12 paired homes, on private streets, on the western edge of Harrisonburg, Virginia. On the area map you will note that Heritage Estates is immediately adjacent to the Heritage Oaks Golf Course, a challenging and scenic par 70, 18-hole course with four sets of tees on each hole. 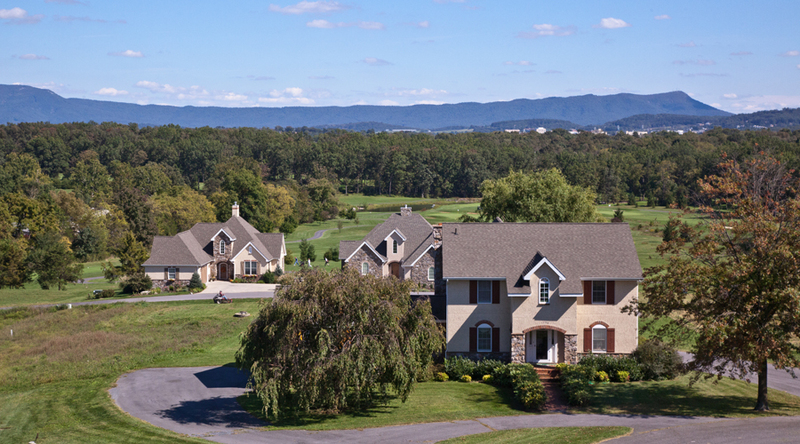 Heritage Estates is also just minutes from downtown Harrisonburg, and will soon be very well-connected to the southeastern side of Harrisonburg via the Connector Road that is under construction. Owners . 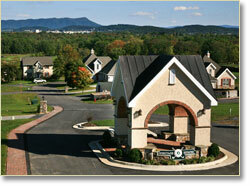 . . call Scott Rogers (540-578-0102) for access to the Heritage Estates Web Cam.